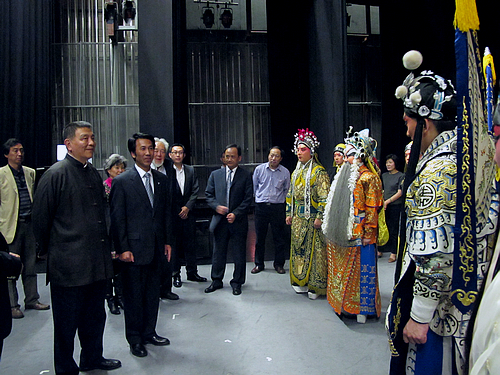 On the evening of August 19, Shanghai Peking Opera Troupe made its debut at the Edinburgh Festival Theatre with its original play, The Revenge of Prince Zi Dan. 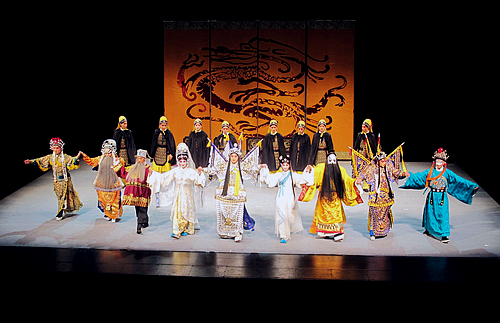 As a key play under "Asian theme" of the 2011 Edinburgh International Festival, the play reinterpreted the story of Hamlet by Shakespeare, a well-known play in the West, with gorgeous costumes, humorous dialogue and traditional Peking Opera singing, allowing the audience to experience the fascinating traditional oriental art of Peking Opera while recalling classics. 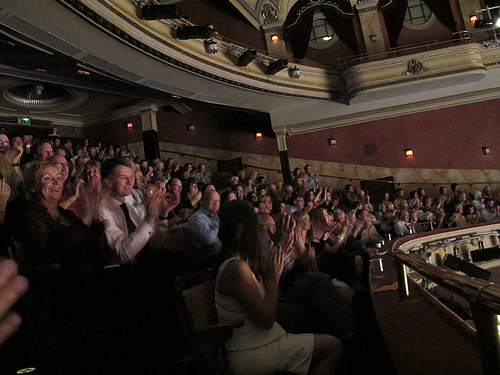 The performance received enthusiastic cheering and lengthy applause from the nearly 2,000 spectators, and the performers answered curtain calls 4 times. The audience said that they were impressed by the performers' superb martial arts action, funny performance and exotic singing, especially the amazing costumes in Peking Opera, and this was an unforgettable artistic experience. 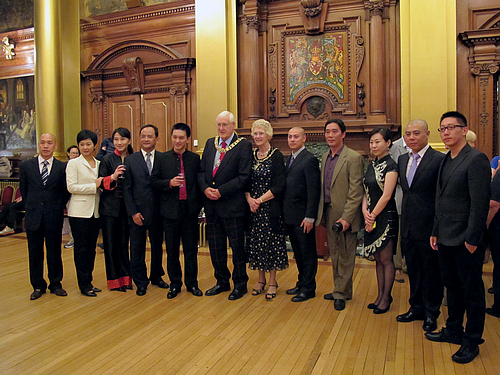 After the performance, Mr. Wu Xun, Minister Counsellor for Culture of the Chinese Embassy, Mr. Li Ruiyou, Chinese Consul General in Edinburgh, and other Chinese diplomats greeted the performers at the backstage and highly commended their performance. During the Edinburgh International Festival, Shanghai Peking Opera Troupe presented three performances of The Revenge of Prince Zi Dan on August 19, 20 and 21, and achieved a great success.